You know all those insufferable headlines you’ve read over the past three decades telling you “Biff! Bam! Pow! Comics Aren’t Just For Kids Anymore?” Well, forget about all of that. 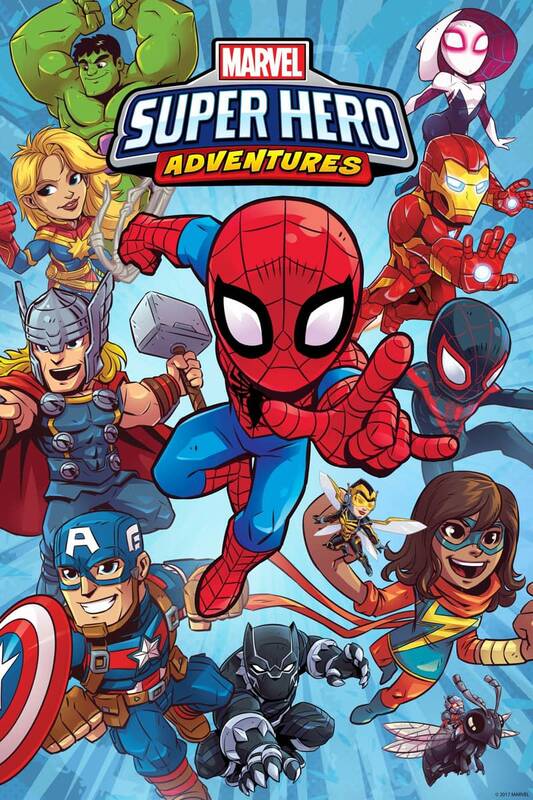 Marvel has revealed details of their plan to target your kids with a new line of multi-platform products called Marvel Super Hero Adventures. How does Marvel Super Hero Adventures differ from DC Super Hero Girls? Well, for one thing, it’s Marvel and not DC. For another, it’s adventures and not (just) girls. 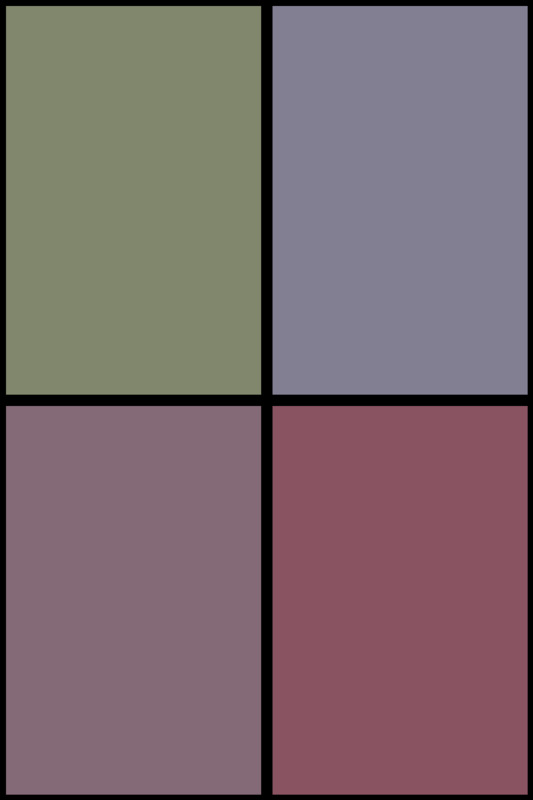 So in that regard, this is totally different. But otherwise, they’re pretty much copying the distinguished competition. Additionally, Deck The Malls! will be an early-reader chapter book, with more on the way in 2018. And of course, Marvel is partnering with various toy manufacturers and retailers like Target, Walmart, and Toys-R-Us to merchandise the crap out of this initiative. Inspiring, heroic, responsible, and brave? Has this guy read a comic in the last decade? How long does Marvel have to wait before they release the chapter book edition of Secret Empire? All of this kicks off in the fall, so if you’ve got kids, contact your credit card company and ask for a limit increase today to get ready.